As of today, April 13, 2016, our asphalt plant is officially opened! We are happy to announce that our prices have dropped considerably. For current pricing come visit us Monday- Friday 7:00-3:30, or call us at (413) 734-8076.  We are happy to announce that Berkshire Asphalt will be opening for mix on April 4th, 2016. Our asphalt prices have lowered considerably. Come visit us and save on your next project! By Friday December 16, 2015 our plant will be closed for the winter. We have had a busy season and want to thank all of you for contributing to it. We look forward to seeing more of you this winter for your winter product needs. Let us help you keep your winter snow accounts clear. We offer our products for delivery in bulk. Call in today for our current pricing on Salt, Sand, and Berkshire Ice Melt.